It is with great excitement that we announce the forthcoming launch of our new series, European Art Dissertation Reviews. This new field has been developed and nurtured by DR editors to expand our offerings across an even wider spectrum of Humanities and Social Sciences disciplines. We also welcome applications to become the new Field Editor of our European Art series. 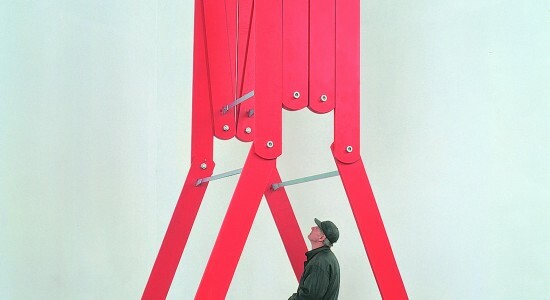 Image: ELEMENT LVIII setting 11, 1997-98, by Alfio Giuffrida, Helmar Mildner. Photograph by Alfio Giuffrida. Wikimedia Commons.